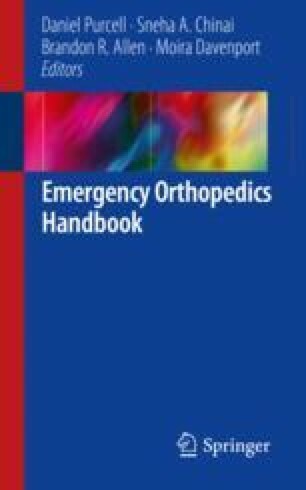 Knowledge of anatomic distribution and function, as well as performance of a comprehensive physical examination, is required for appropriate diagnostic evaluation and management of the injured emergency room patient. Accumulation of this pertinent skill set requires didactic and associated temporal clinical experience. The following section will describe selected neuromotor structure(s) and function, specialized supplemental testing techniques, and advanced clinical pearls to assist with implementation of meticulous treatment and timely disposition.